Effortless style, Italian authenticity and luxury living are the heart of the brand’s philosophy. These values shine through at every level of production. 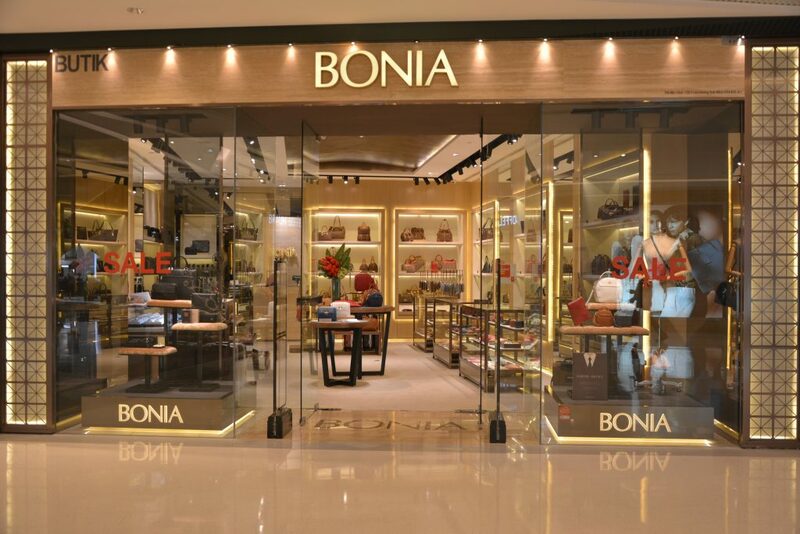 From the exquisite style tailoring, down to the finest detail, BONIA’s high appreciation for natural materials comes with an outstanding fashion brand preposition. With a more revamped direction of their Italian Inspiration, BONIA pays maximum attention to quality leather, fabric selection, and newness in color.